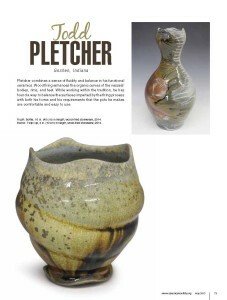 I am honored to be selected as one of the 2015 Ceramics Monthly Emerging Artists. 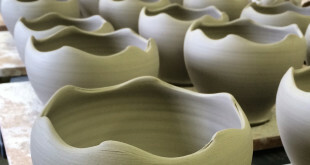 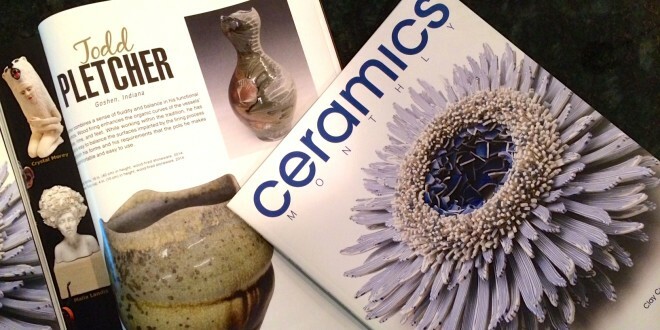 Thank you so much to the Ceramics Monthly selection committee and congratulations to the other recipients! 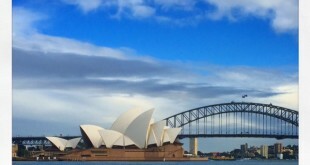 Next We are now Down Under!